BELLAPHON play a melodic instrumental prog combining elements of CAMEL with their own unique lush yet slightly daring atmospheres. 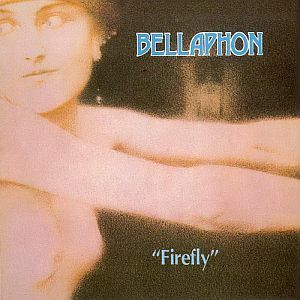 BELLAPHON combine all the right elements for me with great atmospheric keyboards, excellent percussion, wicked guitar which although highly technical never gets too loud. BELLAPHON also features Masahiro Torigaki from AIN SOPH who plays some luscious bass guitar. Songs are exceptionally well crafted and played with superb musicianship. Without a question "Firefly" is one of the pinnacle albums from Japan's golden age of Progressive Rock and is an essential album for your collection. A wonderful listen...!